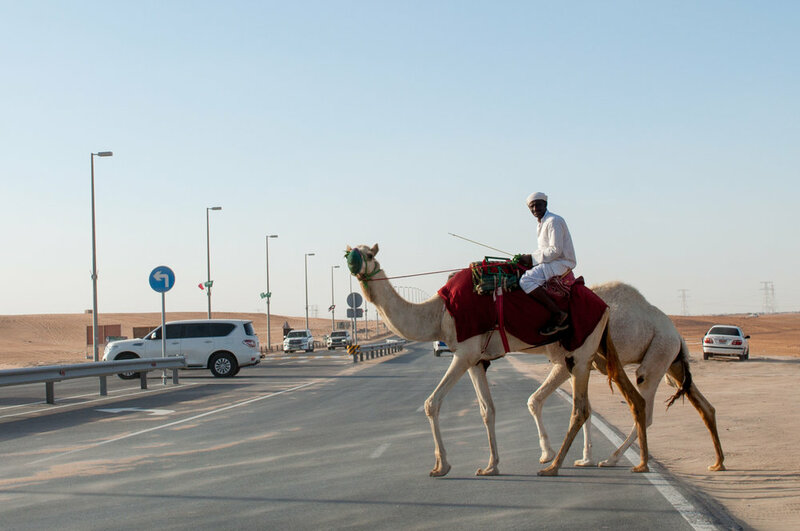 What better day to go to a camel beauty festival than Christmas day? 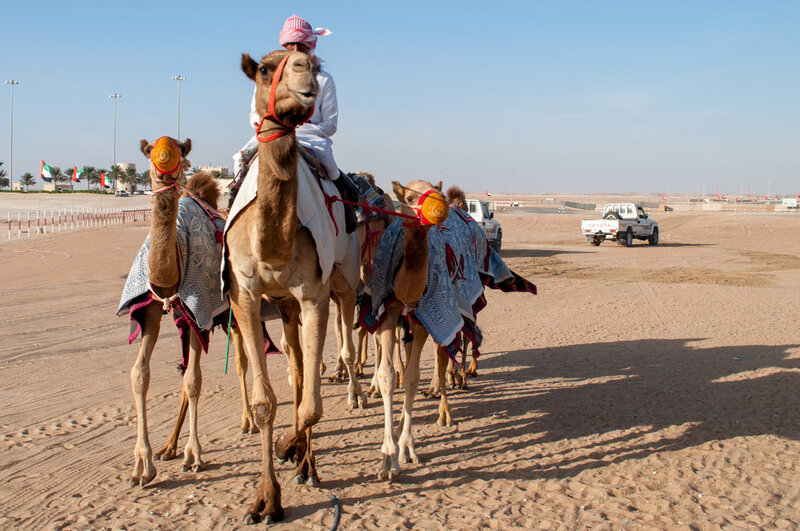 The Al Dhafra Camel festival is the biggest of its kind in the UAE and surrounding areas. Visitors come from as far as Kuwait to experience the weeks-long events. The surrounding desert becomes a temporary tent-city. 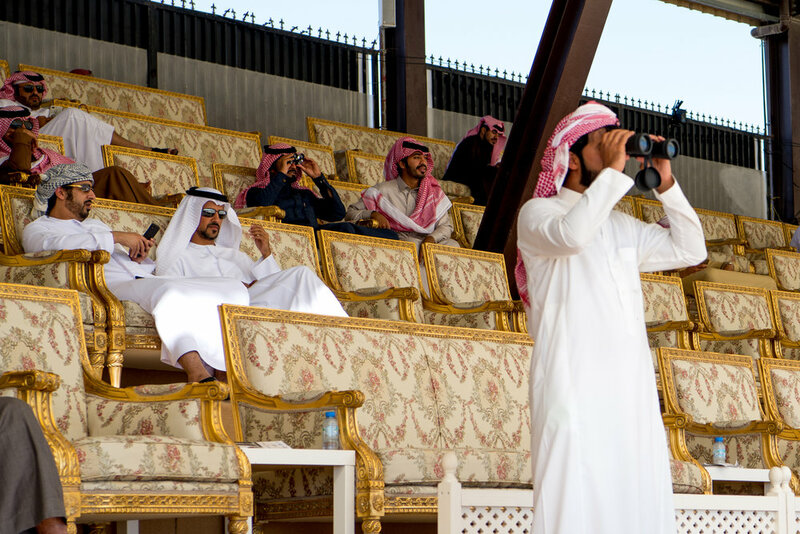 Apart from the main events (camel races and beauty competition), other activities are offered, including Saluki races (a type of Greyhound dog), traditional cooking competition and goat beauty pageants.